I began my therapeutic working life in September 1993, as a Systemic Family Therapist. Over these 21 years I have seen a wide range of people; individuals, couples and various family groupings with many and varied issues, all with the central desire to be free from their worries and struggles and to live a more contented and happy life. 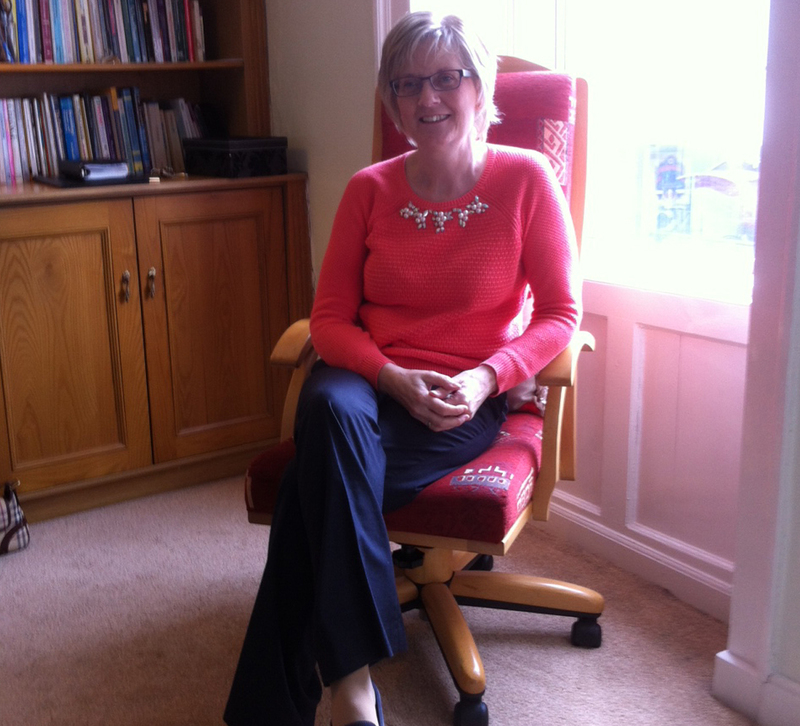 I currently work in Private Practice at the Enniskillen Psychotherapy Practice. I am an accredited member of the Family Therapy Association of Ireland, an Accredited Practitioner with EMDR Europe, Membership with BACP and ICP. These professional Bodies have a framework for good practice in therapy and a Code of Ethics that therapists’ are asked to abide by.